It was posted by Bilal Philips in facebook on October 14, 2014. The post is liked by 35k people. But is the data accurate??? There is an article on BigThink dedicated to this exact map, with the exact same question. The conclusion is that yes, the data is mostly correct, but the map is engineered to make the data look more shocking than it is, because of how the numbers were chosen. And it includes some minor issues, which also seem designed to make the data look more shocking than it is. 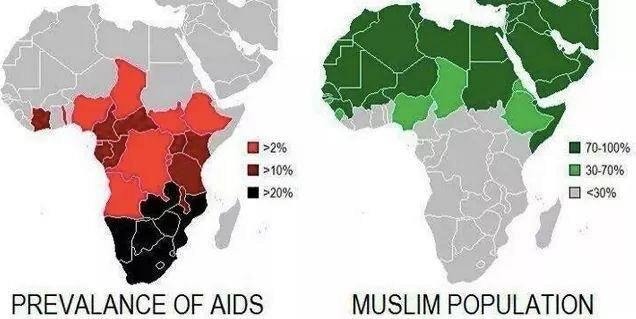 As it turns out, these maps do demonstrate a great truth about AIDS and Islam. But it is not the triumphalist message that Islam alone is an effective shield against HIV/AIDS. 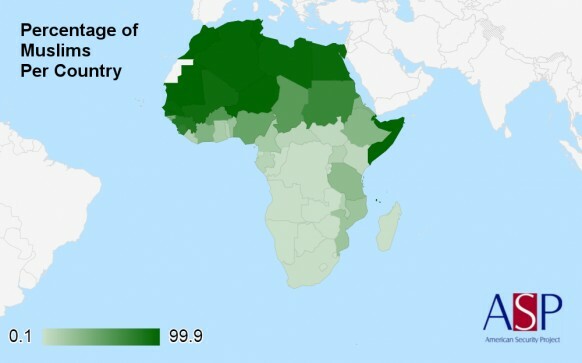 Rather, it is the more complex warning that while strong morals may have kept the HIV/AIDS toll in Islamic Africa low until now, the correspondingly strong taboos could keep the disease invisible and its numbers rising, against the global trend. 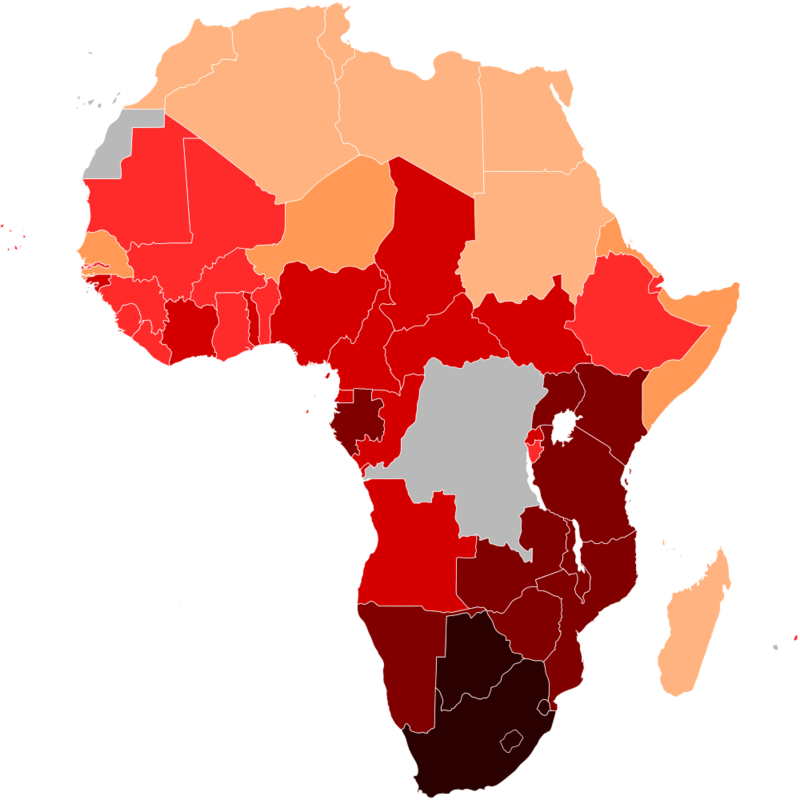 Here is also another version of the AIDS statistics in Africa, from the Wikipedia page HIV/AIDS in Africa. You can see how the posted image has tinkered with the statistics in order to enhance their conclusion, but the data pretty much lines up. And here is the other image, Muslims by percentage. It's from the American Security Project, which is using data from PEW. Here, again, you can see that the originally linked image has changed the way countries are grouped, in order to make the conclusion seem more profound than it really is.